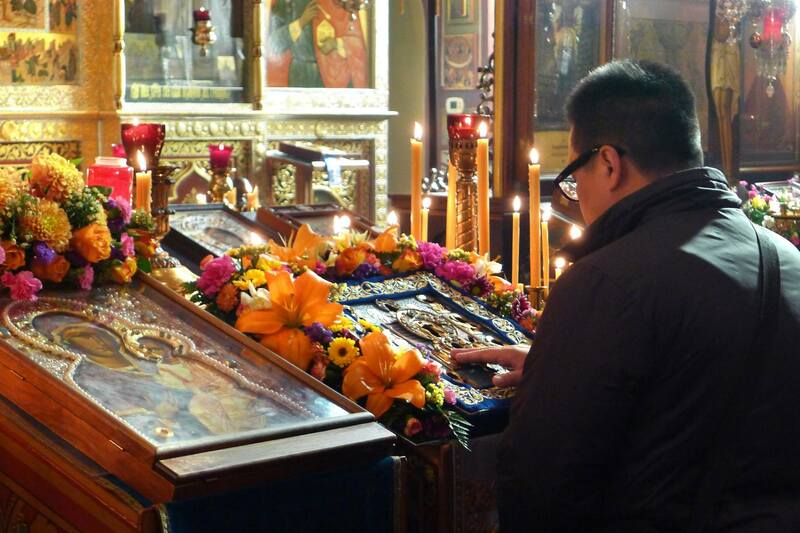 The year 2017 is coming to an end – a year that saw a number of significant anniversaries, such as the tenth anniversary of the restoration of canonical communion within the Russian Orthodox Church, ten years since the Hawaiian-Iveron Icon of the Mother of God began to stream myrrh, the 20th anniversary of the martyric death of Brother Jose Muñoz-Cortes, and the 35th anniversary of the appearance of the myrrh-streaming Montreal-Iveron Icon of the Mother of God, whose faithful guardian Brother Jose was over the course of 15 years until his murder in 1997. The 35th anniversary of the Montreal Icon took place one day after Thanksgiving, a remarkable American secular holiday with a clearly expressed religious context, a day on which Americans of all ethnic groups and confessions offer thanks to the Lord for His blessings. 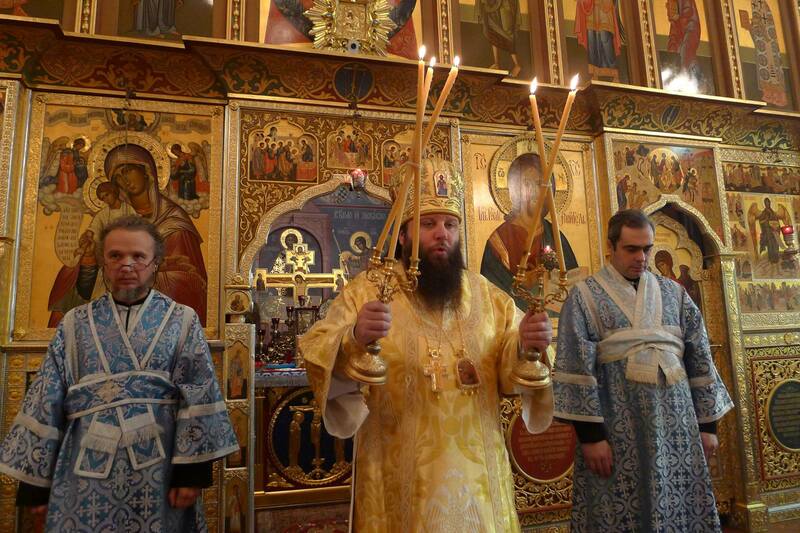 Four years ago, with the blessing of His Eminence, Metropolitan Hilarion, First Hierarch of the Russian Church Abroad, it became an annual tradition for the Kursk Root Icon to visit the nation’s capital – and in particular St. John the Baptist Cathedral – on Thanksgiving Day and the days immediately following. This year, His Grace Nicholas, Bishop of Manhattan, guardian of the wonderworking Kursk Root Icon, arrived in Washington on Wednesday evening, November 22, the eve of the American holiday. This year, Thanksgiving Day was celebrated on the eve of the feast of the Montreal-Iveron Icon, as well as the feast day of the Holy Martyr Victor of Damascus (the namesday of cathedral rector Archpriest Victor Potapov). On the morning of November 23, the parish festively greeted the Kursk Root Icon and the vicar of the Eastern American Diocese, Bishop Nicholas of Manhattan, who then led a solemn Thanksgiving moleben. 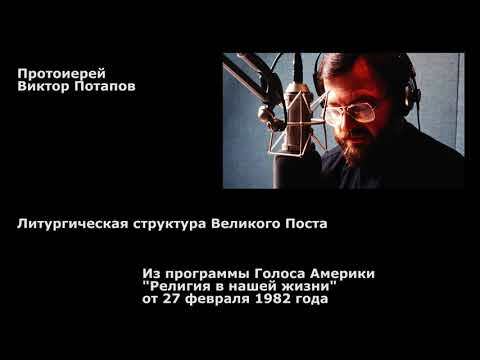 Before the service, His Grace delivered a sermon in Russian and English, in which he emphasized the importance of thanking the Lord for everything, even for the difficulties which He allows for our spiritual improvement. 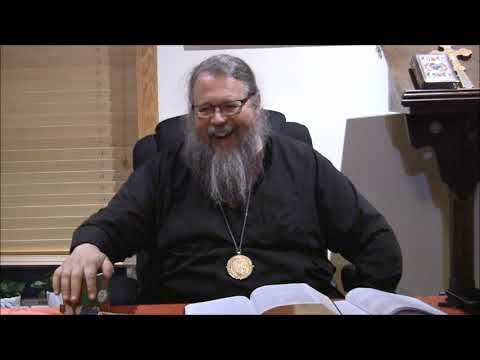 A video of the moleben and of Bishop Nicholas’ instructive words can be viewed here. After the Thanksgiving moleben and veneration of the Kursk Root Icon, a great number of the faithful gathered together in the parish hall for fellowship and the sharing of a festal meal. The next day, on the feast of the Montreal Icon, Bishop Nicholas arrived at church to the joyous peal of bells to celebrate Divine Liturgy. Dimitry M. Saretzky, the cathedral’s longtime warden, greeted His Grace with bread and salt, and in welcoming remarks on behalf of the clergy and parishioners expressed thanks to their dear guest for maintaining the tradition of visiting the parish each year with the Kursk Root Icon. Bishop Nicholas, co-served by four cathedral priests and two deacons, celebrated Liturgy. His Eminence, Metropolitan Jonah (Paffhausen), prayed in the altar. At the conclusion of Liturgy, Bishop Nicholas delivered a homily (again in two languages), in which he called to mind the time, 35 years ago, when the Lord granted us the great miracle of the myrrh-streaming Montreal Icon of the Mother of God. A video recording of that homily may be viewed here. Following the dismissal and traditional greetings, "Memory Eternal" was intoned for Brother Jose Muñoz-Cortes. 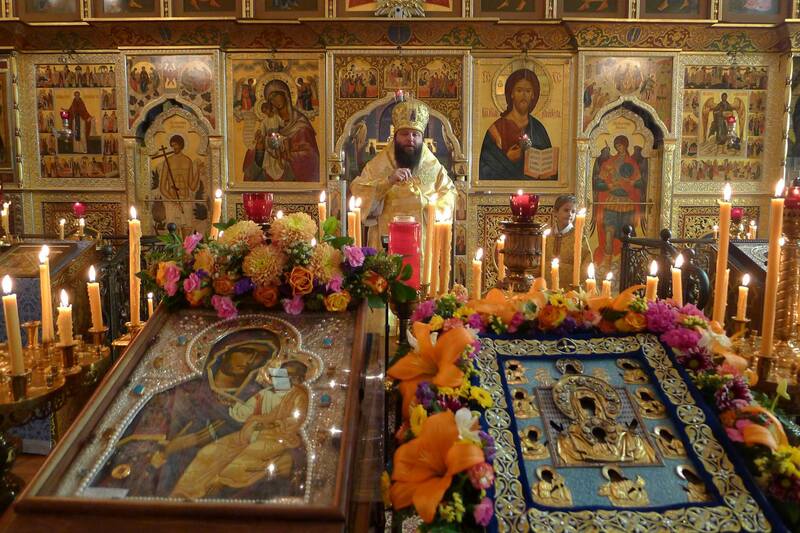 During this memorable divine service, the faithful enjoyed a rare sight: in the center of the nave were two remarkable icons – the 700-year old Kursk-Root Icon and, next to it, an exact copy of the Montreal-Iveron Icon of the Mother of God. The "Washington" copy was painted by Archimandrite Chrysostom, the Athonite iconographer who had created the glorious Montreal Icon, which was given to Brother Jose by Athonite Elder Clement in 1982. It is enhanced by a riza that is an exact copy of the riza that had graced the original in the care of Brother Jose and that was also fashioned by Brother Jose’s friend, Manolis Argiris. 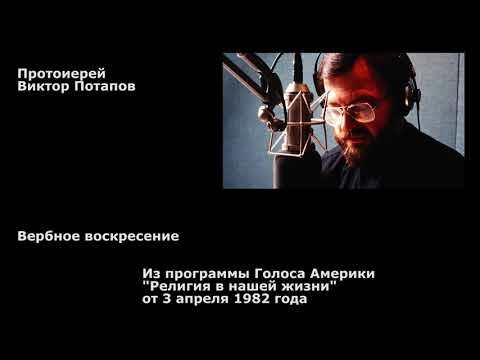 Mr. Argiris personally brought the icon to Washington in 1998, for the first anniversary of the murder of the Chosen One of the Mother of God. The icon is kept in a large shrine, which had been made for the Montreal Icon and was in Brother Jose’s apartment. After the righteous one’s death, Elena S. Golitsyn-Navarre, director of the "Icon’s House" in Montreal, gave the shrine to the Washington parish. Fr. Chrysostom had sent the Icon with Manolis Argiris with the following words, "from love to love," that is, the icon is given to all who love and revere the Mother of God and honor her chosen one. The back of the Icon bears the inscription, "For the entire Russian Diaspora, to the parish of St. John the Baptist in Washington." Installed in the ocon is a reliquary (found among the murdered Jose’s personal effects) containing a particle of the Cincture of the Theotokos. Since the beginning of Great Lent in 1999, a light fragrance has been emanating from the icon, and its surface has been covered with a dry, light-gray myrrh. On Friday evening, November 24, the Kursk Root Icon visited the parish of the Holy Apostles in Beltsville, MD, where a moleben and Akathist to the Most Holy Theotokos were served. The next morning, the icon was taken to the Holy Transfiguration Church in Baltimore, where the local faithful had an opportunity to offer up their prayers before this great holy icon of the Russian Diaspora. Thus began the fourth annual visit of the Protectress of the Russian Diaspora to the capital of the United States. The icon will remain in Washington through December 7 (inclusive). All are invited to come and visit the Cathedral of St. John the Baptist, and to pray before this great and historic icon.